We all know that entrepreneur success is a learned behaviour and not an accident. There are some simple steps that anyone can follow to succeed in business and turn their passion into profit. In this post you will learn seven proven steps to help you become the entrepreneur success you were born to be and live the life you have always dreamed of. I have co-founded two 7-figure per year companies in the past eight years. One focuses on providing digital marketing services to online and offline clients while the other develops products in a variety of Niche related markets. My entrepreneur success began around the same time as I began working harder on myself, than on my business. 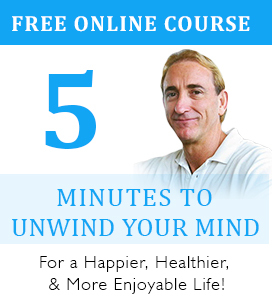 There were so many ‘ah-ha’ moments for me as I dove head-first into a constant and never-ending self-improvement in the areas of health, finances, success, relationships and pretty much anything that could lead to a better quality of life. Of course it wasn’t always peaches and cream when it came to results. I’ve probably made more mistakes along the way to success than most people will make in their entire life. I made a fortune, I lost a fortune and I even ended up dead broke and out of work for awhile – but I never quit on myself. No matter how hard it got, how frightened I was, or how badly I messed up, it was the knowledge that I was gaining and applying that kept me going. It’s because I was learning new things every day that I never fell into the trap of feeling sorry for myself. 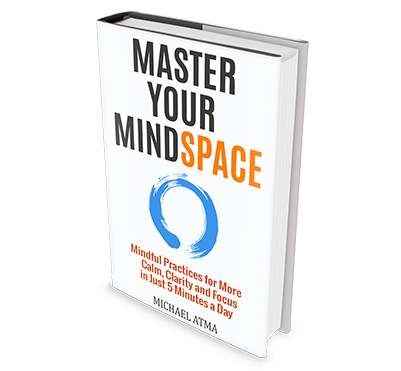 Consistent self-development keeps your brain agile which helps problems to get solved in new and different ways that would not have been possible if they were approached with the same level of thinking that they were created by. Knowledge of itself is not enough though to bring you entrepreneurial success. You also need experience. It’s when you apply knowledge that it becomes powerful for you – even if that means you mess up at first. It’s far better to apply new ideas and make a mistake, than to not try at all and stay the same. The key is to not give-up after your first attempt. That’s what quitters do. If you’re someone that gets scared the first time the going gets tough, then becoming an entrepreneur is definitely not for you. You’re better off finding a job you can tolerate so that you at least have some money to live by. But if you want more than just a pay check out of life and working to make someone else rich who most likely couldn’t care less about you or your dreams, then watch the video below to learn the seven steps to grow a 7-figure a year business. Well, how did you do? I hope that you are now a lot clearer about the exact steps you can take to help you get focused and start taking massive action towards starting your entrepreneurial journey, or taking it to the next level. 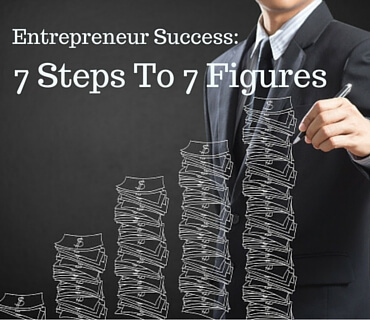 If you enjoyed this post on 7 Steps To 7 Figures, re-tweet and comment please.